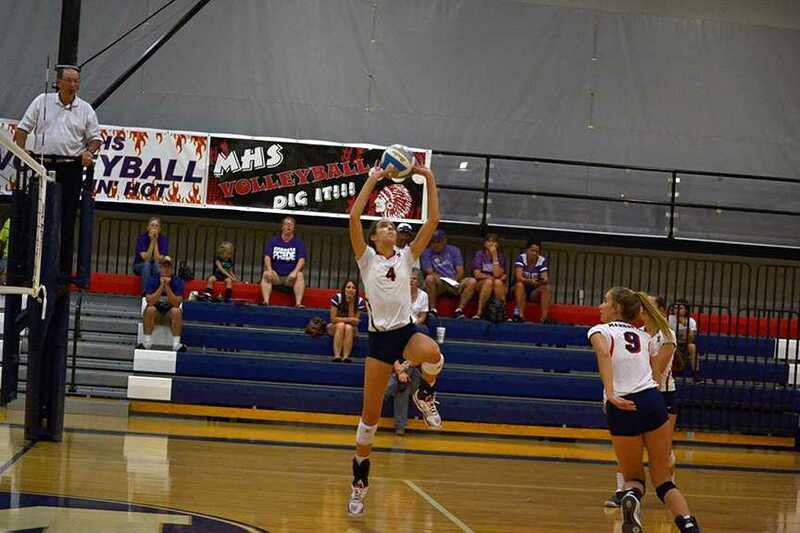 Sophomore Megan Whitson watches her ball roll down the lane as it reaches for a strike. 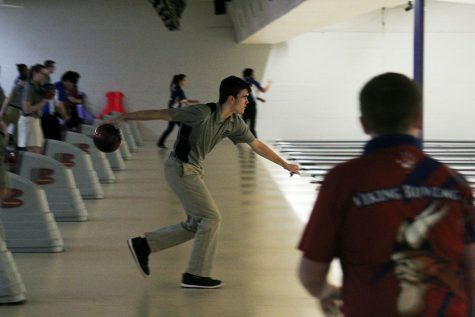 The Manhattan High Bowling team found success in their second home meet of the year, finding little to no issue with the way they competed. They found pleasure in both their placing and their individual scoring with bowlers from almost each division placing. 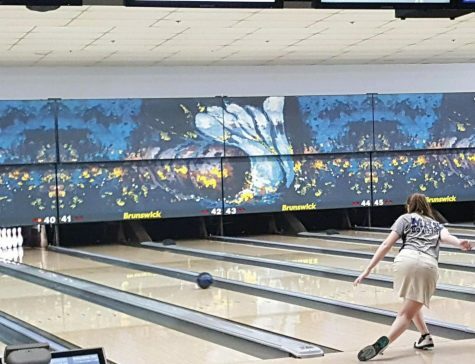 This being the bowling teams second home meet, Varsity boys placed first, Junior Varsity placed second, Varsity girls placed second and Junior Varsity, unfortunately did not place. With three Varsity boys and two J.V. 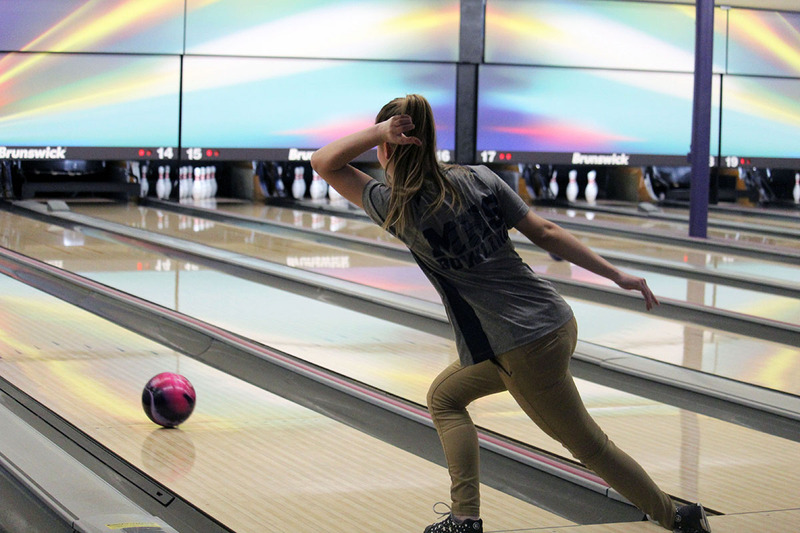 girls making top five, the bowling team had many improvements from their last meet. Some of the teams top bowlers were freshman Jasmine Bridges, juniors Grant Terril and Gabe Jernigan and seniors Avery Grover and Alexandria Newell. 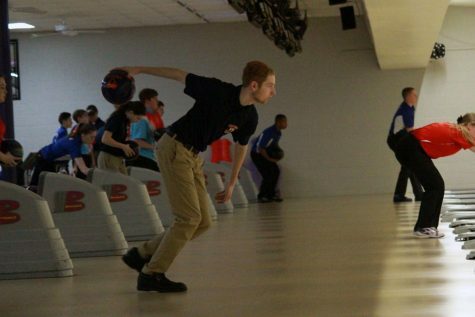 The team’s most recent meet happened on Jan. 28 at Little Apple Lanes. Although J.V. girls didn’t place, there is still a long season ahead of them and more opportunity to get better. “We bowled well individually but as a team not so well,” Crawforth said. Over all, the team’s results ended up being in great success for the team. “We did well,” Grover said.